So, I am a girl that's always happy to help other however she can, especially if it's creatively! I can't tell you how much I like to get creative as whilst my job pays the bills it doesn't allow me to be as creative as I'd like. So, when Louise (from Disney Fan London) messaged me to ask if I could help design something for her, I jumped at the chance. Luckily it was something that was within my capabilities and she had a design in mind, but was having difficulty bringing it to life! I am thankful that we decided to not give him eyes as every time I tried giving him some, he just didn't look right?! And, he was rather popular! Even more popular than I imagined! Which means he's already in production! 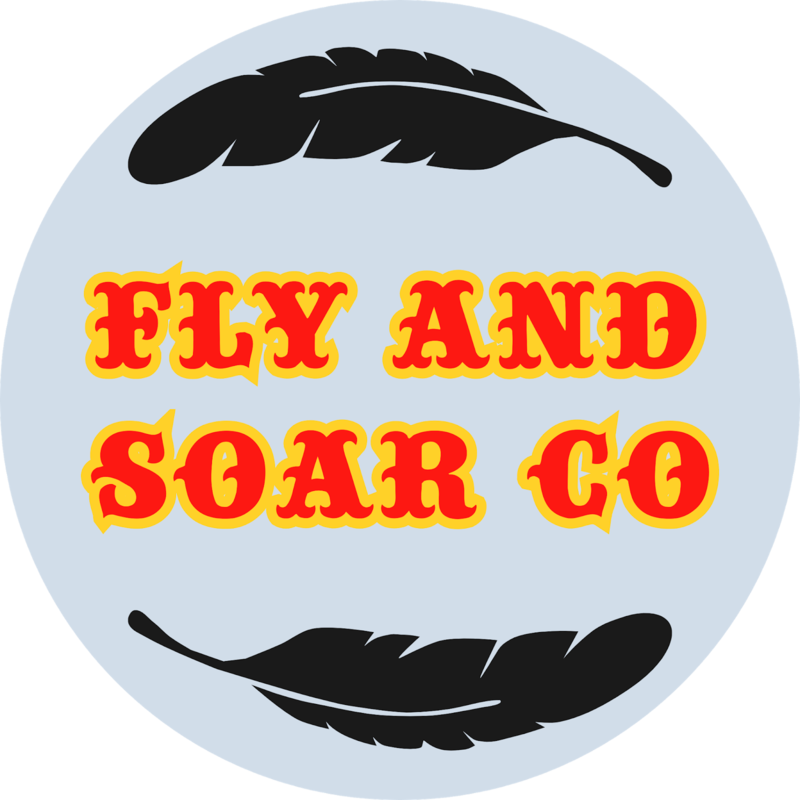 So, Fly and Soar Co have joined the Disney community and I designed their branding! So, the girl behind Fly and Soar Co isn't new to the world of Disney, but wanted to separate out their personal page and their business and that is when Fly and Soar Co was born. 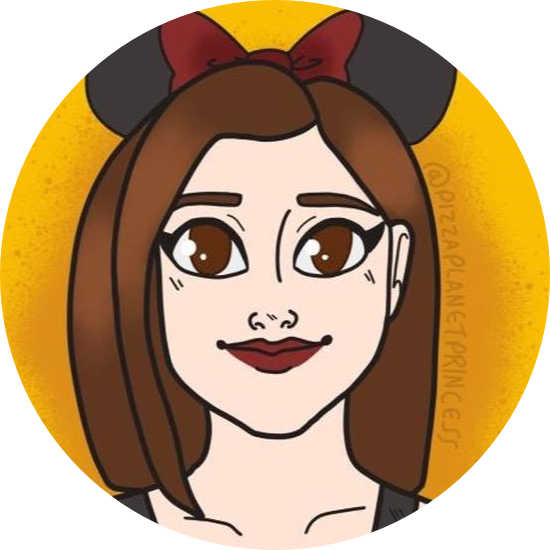 Myself and Louise (from DisneyFanLondon) was having just an everyday conversation when she asked whether she should give her business an name of it's own, but where do you start with it's name. As Dumbo is her favourite of Disney films we went back and forth with Dumbo inspired names until we came up with Fly and Soar Co and I offered to design it's branding! 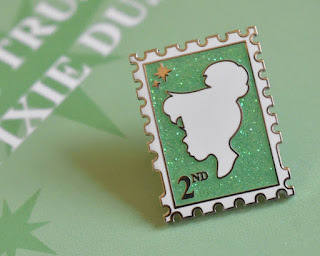 The logo itself is inspired by the colours of Dumbo, and features his magical black feather something Louise just had to have included. As it is part of Dumbo's story so felt right to include it! Do you like it? 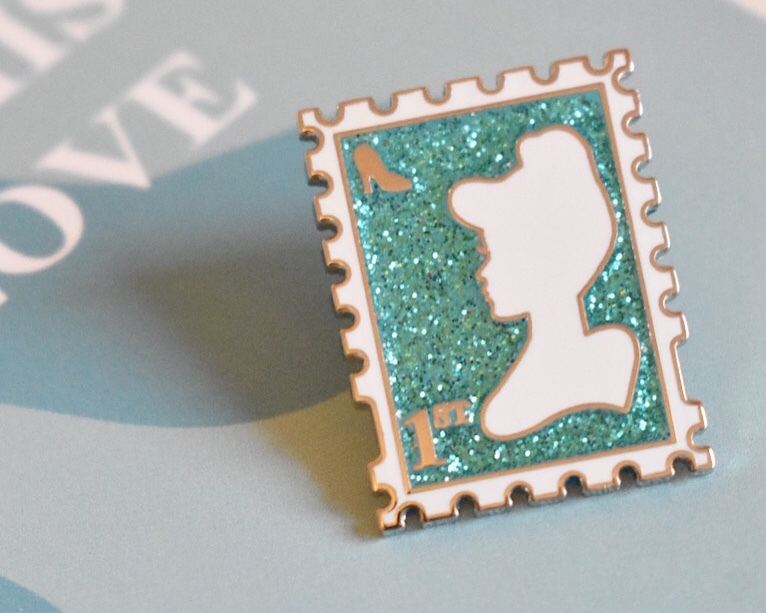 Can you tell that the name and design is inspired by Dumbo? 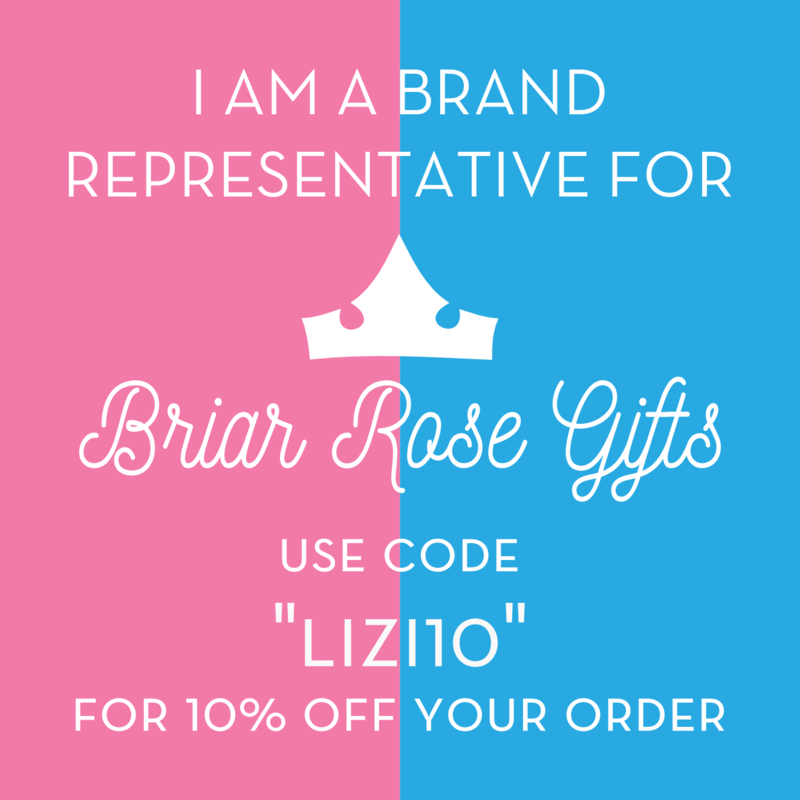 So, I can't believe I am saying this... but I've become an OFFICIAL Brand Representative for Briar Rose Gifts! I honestly can't believe it, and couldn't be happier to join the team! I couldn't believe it when I opened my messages to Jade asking me if I wanted to join her team, as she honestly is the girl behind some fabulous Disney inspired pins and key chains. 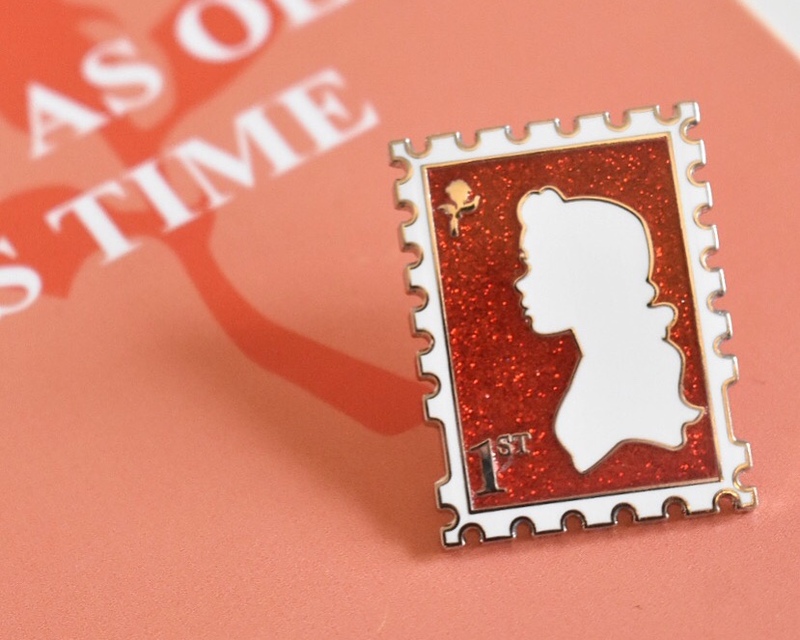 I mean, I've already bought one of her designs which is one of my favourite fantasy pins ever. As of today, I've got a code that you can all use to get 10% off all orders, although it doesn't work if used against seconds. 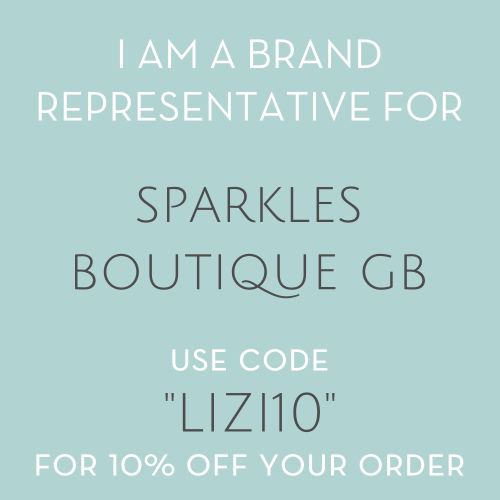 So when you next find yourself buying something from Briar Rose Gifts, if you use the code "LIZI10" you will save yourself a little! 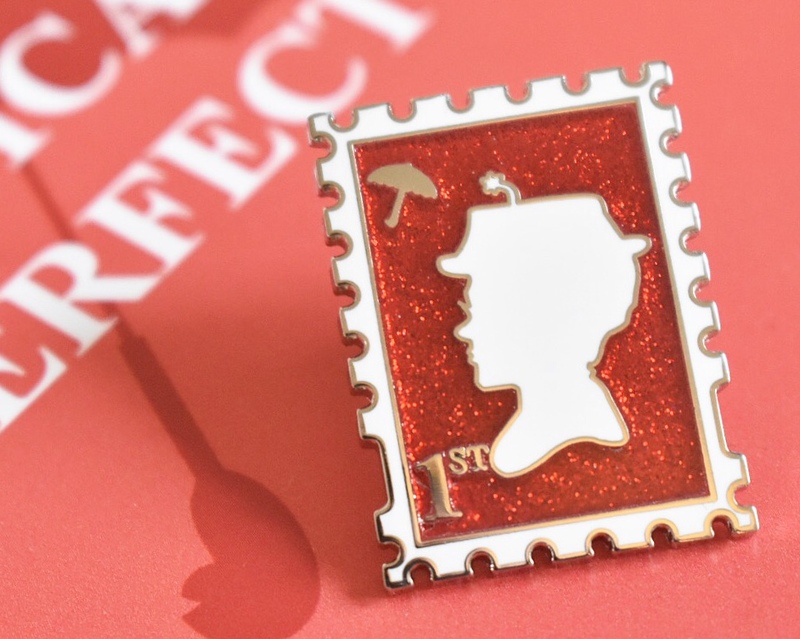 So, Naomi (Dreaming All Magic Pins) and I have teamed up again now that she's back to bring even more Next Stop enamel pins to life! Instead of releasing them all together we decided to do something different. 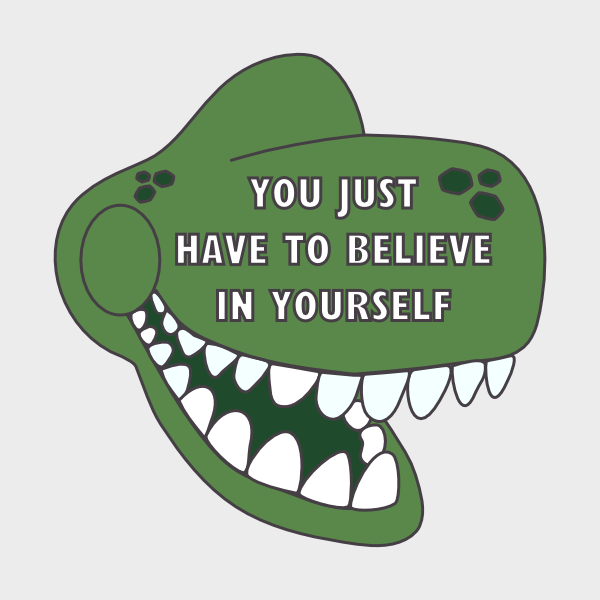 Something we thought would be better for everyone! By releasing one of our design each month! Simple enough, right? On the first day of each month we will announce the design that is being made (or will be made if we hit enough pre-orders) and open it up for pre-orders! And if we hit our target to get them made by the end of that month they'd go into production. However if the released design isn't as popular as we hoped, everyone will be refunded and we'll start the next month with a new design. The first of our designs which we hope to bring to life is... AGRABAH! 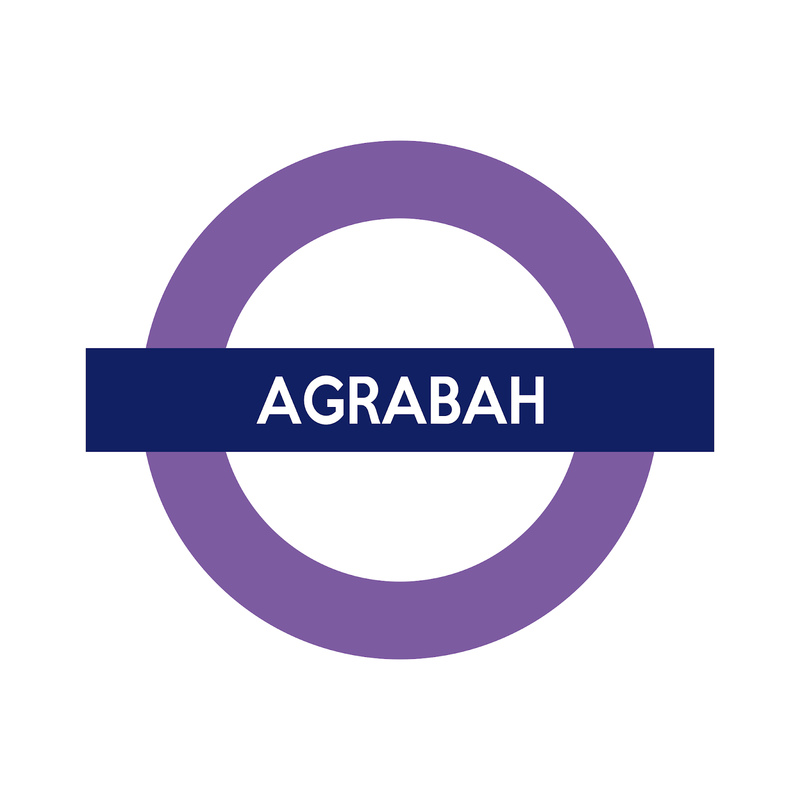 We decided to start with Agrabah as it's one we would really like to bring to life, that and with the new Aladdin film coming out, we thought it would be a good design to start with! We've got a list of the other designs that are coming, but that's secret for now as we haven't decided on the order we'll be releasing them just yet. I honestly can't tell you how excited I am for this collection! 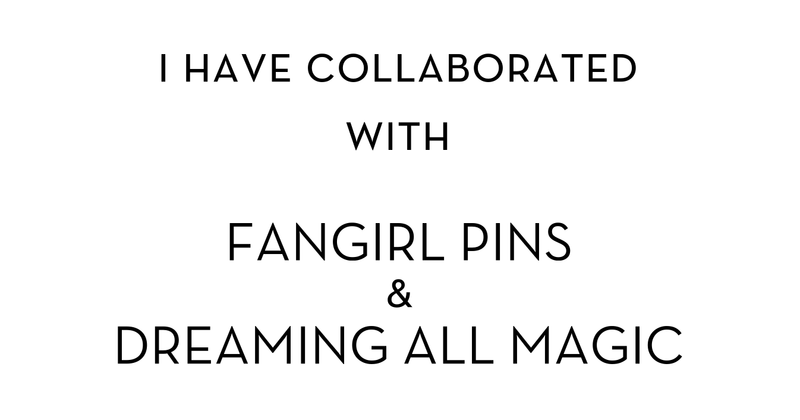 So, as Kim (from Fangirl Pins) and I work together so well, we've come together again! 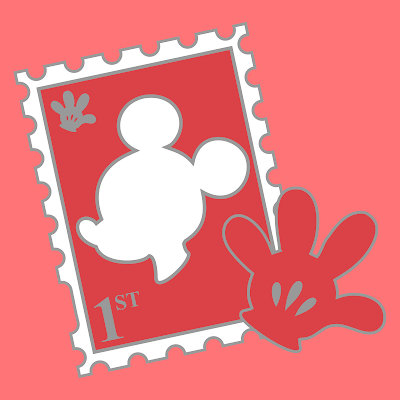 And here it is, our newest of collaborations, Mouse Mail! It's kind of an extension on our Beauty and the Stamp collection but we thought it'll be nice to bring Mickey and Minnie to life alongside a matching smaller 'icon' pin. They will each be a set! So you can get yourself a Mickey set or a Minnie set.. or both. The choice is entirely yours. 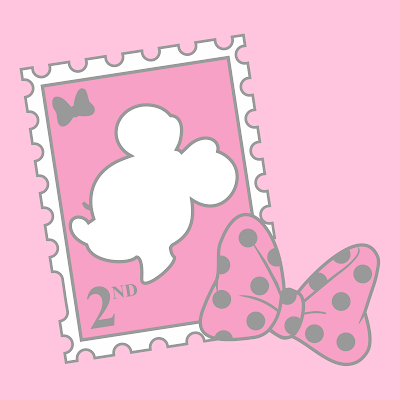 Then in regards to the Minnie set you've got a Minnie stamp which will have a pink glittery background as that's just makes it even more fancy. Don't trust anyone that doesn't like glitter and her signature polka dot bow in the matching pink glittery shade! This time around we're not doing it via Kickstarter but by pre-orders over at Fangirl Pins and once we've hit a certain about they can get made and brought to life! I just hope you like them as much as we do! Get yours now! As pre-orders are open over at Fangirl Pins so take advantage whilst they're at the special price! 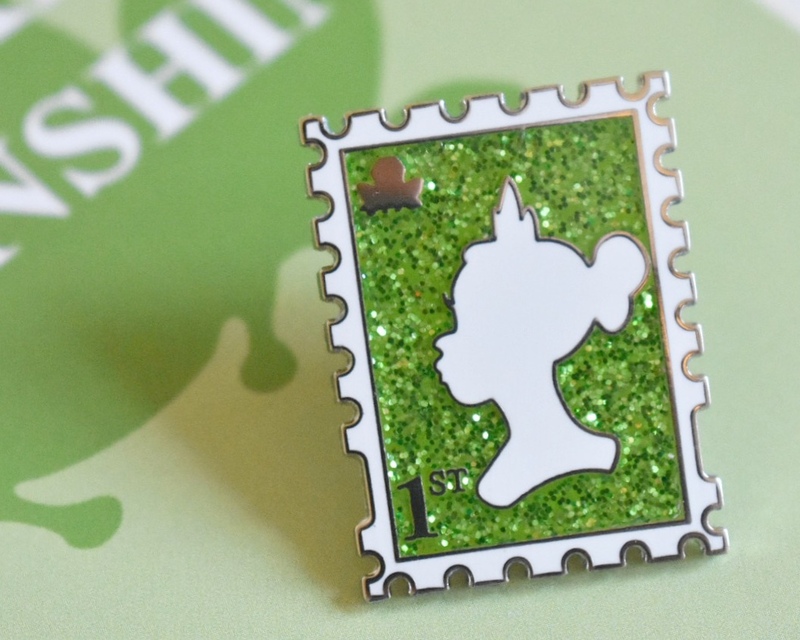 So, I've collaborated again to bring you another Kickstarter! And this time around it's with Luby and Lola whom likes Tangled more than the average person. 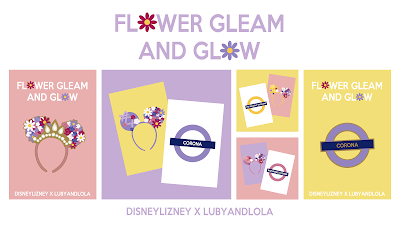 So we've come together to bring you a Tangled inspired collection with a mix of pins and prints which we've collectively called Flower Gleam and Glow. 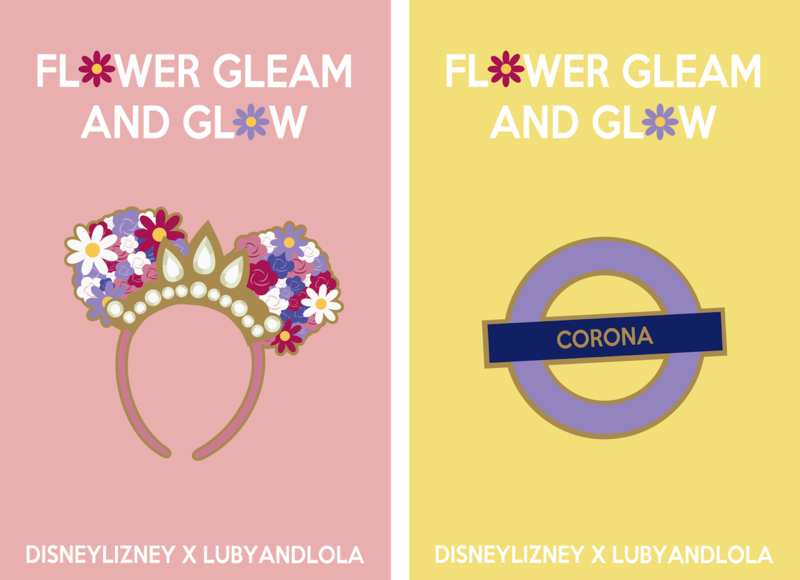 The pins which we hope to bring to life are inspired by Luby and Lola's best selling Rapunzel Crown Ears and the other is a Disney Underground design of Corona which I designed and first bought to life years ago as a postcard print. As for the postcard prints, we're bringing my Corona Underground design back into circulation alongside The Snuggly Duckling and Rapunzel's Tower Underground designs. In addition to that we've got three variations of Rapunzel inspired ears prints. They come as a pair, but we are happy to mix and match if you'd rather. Have you pledged yet? You've got until Tuesday 26th February to do so! If you'd like to pledge you can find our Kickstarter here and we're so close to funding it all! I just hope we can do it! So, it didn't take me long to collaborate again! But this time it's with Emma who's the lady behind Disney Wrapping! Unlike other collaborations I've done, this wasn't something new in terms of a concept as it was an extension of a collection that Emma had already begun! And here is it! Starting with Belle who's everyone's favourite princess, right? 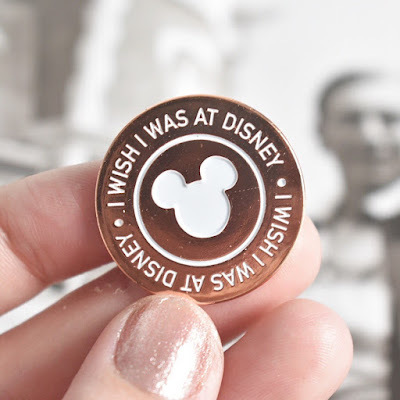 Some of you may have seen Emma's Disney Quote pins before, as she's previously released a Snow White inspired Disney quote enamel pin as well as one inspired by Cinderella, but in this campaign we've covered even more! Jasmine, Ariel, Pocahontas, Moana and lots more. The collection covers a range of our favourite and often underrated quotes each with a little icon beneath to represent the character who said it. With any luck all of the designs will be unlocked so all can go into production! I can't wait to get them in my possession, as honestly that's the best feeling. And if you didn't realise, they're going to be glittery as we couldn't not go with a glittery backdrop! As who doesn't like glitter, especially when it comes to Fantasy Pins! If you'd like to pledge, you've got until the end of February and you can find our Kickstarter campaign here. Ok, so this was a Kickstarter that launched and funded at the end of last year. But it's one of my biggest accomplishments, so it would be rude not to share especially now I've got both the enamel pins and postcard prints in my possession. This Kickstarter started with a set of five designs. 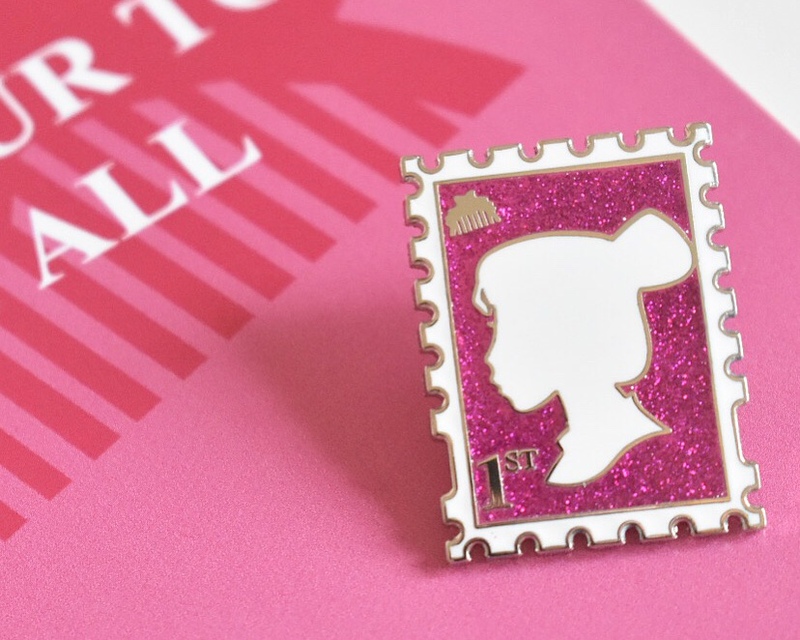 Each princess was represented on both an enamel pin and a postcard print. As we hit that goal within 24 hours we decided to expand the collection. So, with that the collection doubled. But that wasn't enough and we hit all of our stretch goals long before the project was due to end so for good measure we added a few more designs into the mix. And we did it! Everything was funded! I couldn't be happier, and Kim (from Fangirl Pins) and I made a pretty good team if I don't say so myself. And I've previously connected with her by being a content creator for her, so she can focus on being the girl boss she is but still have one of the prettiest of Instagram feeds. 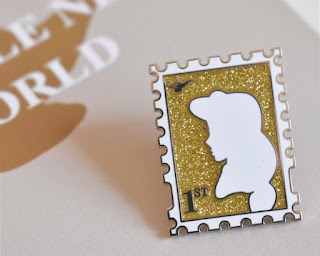 Belle from Beauty and the Beast who was the first one we did, and one of my favourites with a little rose icon in the top left of her stamp. Jasmine from Aladdin who is one of my favourite princesses but instead of her usual teal we decided to go more with gold, as that is the jewellery you'd find her wearing? Alice from Alice In Wonderland who usually gets left out as she's not a princess, which is why I wanted her to be included in this line up with an iconic teacup! 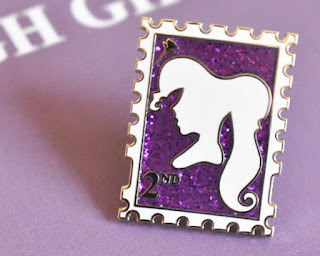 Rapunzel from Tangled who's a very popular girl, who doesn't like Rapunzel which looks so fabulous with her signature purple hue. 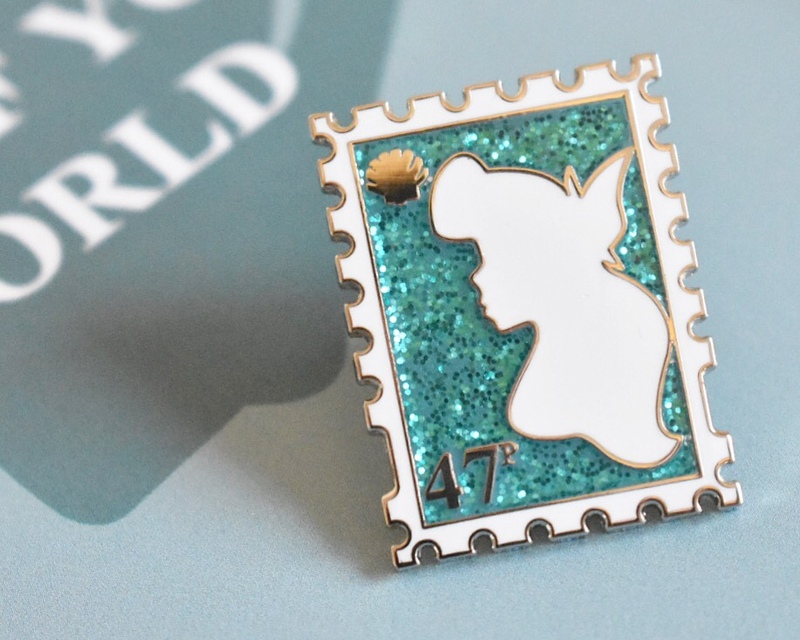 Ariel from The Little Mermaid who's everyone's favourite mermaid, right, paired with a simple shell icon and with a silhouette of her from the Kiss The Girl scene, as it's one of my favourites. 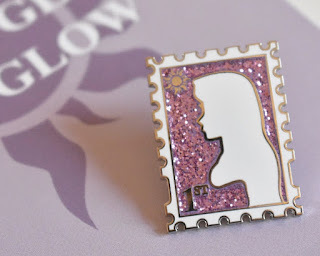 Mulan from Mulan who looks so fierce and bold and whilst she's not my favourite of princesses, I have fallen hard for this design. Moana from Moana who isn't just another princess, but the daughter of the village chief who deserves all the love she's getting. Meg from Hercules who needs more love as Hercules is seriously underrated so I wanted to contribute to it's comeback! As more and more people are shouting about their love for the film, and Meg! 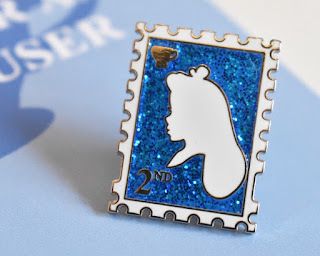 Cinderella from Cinderella who's a timeless classic and we just had to pair her with her glass slipper and a soft shade of blue, right! Tiana from The Princess and the Frog who is one hardworking princess that everyone should look up to, along with a frog icon which was the most obvious choice. 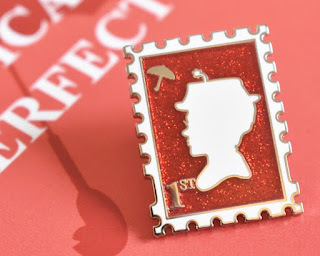 Mary Poppins from Mary Poppins who's made the most amazing comeback with Mary Poppins Returns, so it's nice that a new generation will be able to witness her delights. Tinkerbell from Peter Pan who was a very late addition but I feel she's turned out one of the best as the soft shade of green works perfectly for her! 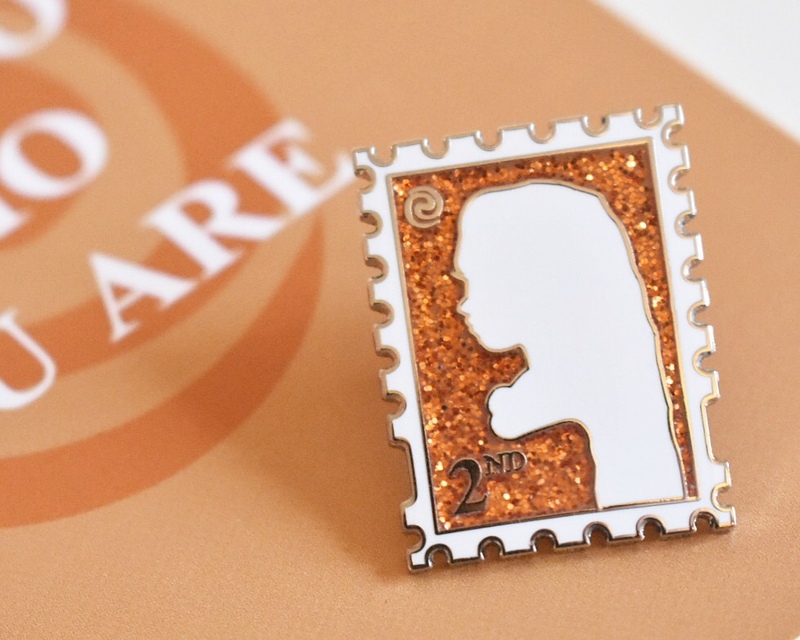 All of these enamel pins and postcard prints will be available to buy over at Fangirl Pins. Set your alarms for Saturday 19th January at 9PM! And we've got an additional surprise for you, so don't want to miss it! Did you pledge? Who's your favourite?